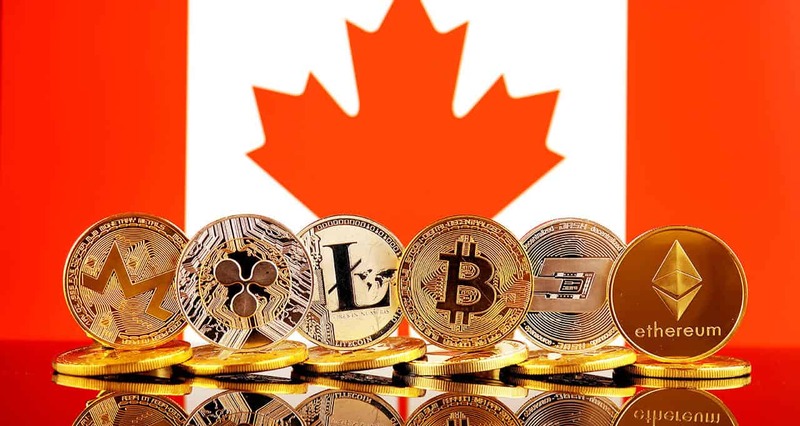 Canada: An Update” shows that there is a significant increase in people who turned to the Bitcoin and that the crypto awareness in Canada is growing steadily. It reveals that the ownership of bitcoin increased from 2.9 percent in 2016 to 5 percent in 2017. 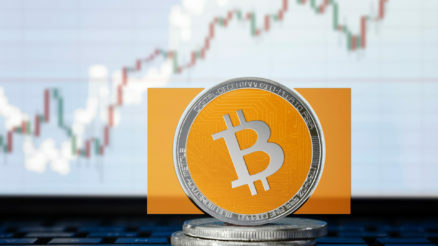 According to the report, the people of the age group in 45 to 54 adapted to the growth in bitcoin ownership over the period, which is nearly four times of 2016. The Bank of Canada report elaborates on the gender gap for bitcoin ownership. It is given that the gap has widened hugely. In Canada, the population of female bitcoin owners is still around 2 percent, wherein male bitcoin ownership has twice increased from 4.2 percent to 8.1 percent. Interestingly, the major positive difference in the ownership of bitcoin is also found in smaller provinces including Manitoba, Saskatchewan, and Alberta, not only at highly populated provinces with urban centres like Ontario and British Columbia. Additionally, an OSC report points out that around 1 in 10 Ontarians has been owning crypto assets. 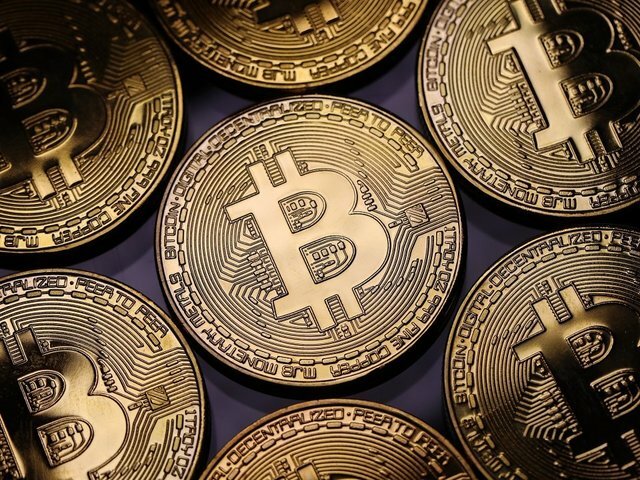 The report estimates that the total number of Ontario residents holding crypto assets at 500,000 by extrapolating the sample respondents to the population of the entire province. 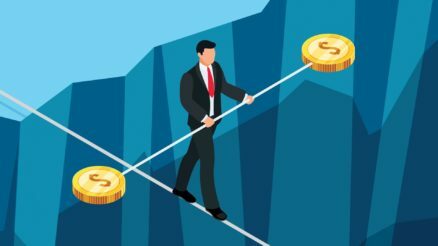 Among them, 63 percent own bitcoin, 35 percent for ether, 18 percent for litecoin, 17 percent for bitcoin cash, and 13 percent for ripple (XRP). Majority citizens brought their first crypto assets in 2017 or early 2018.